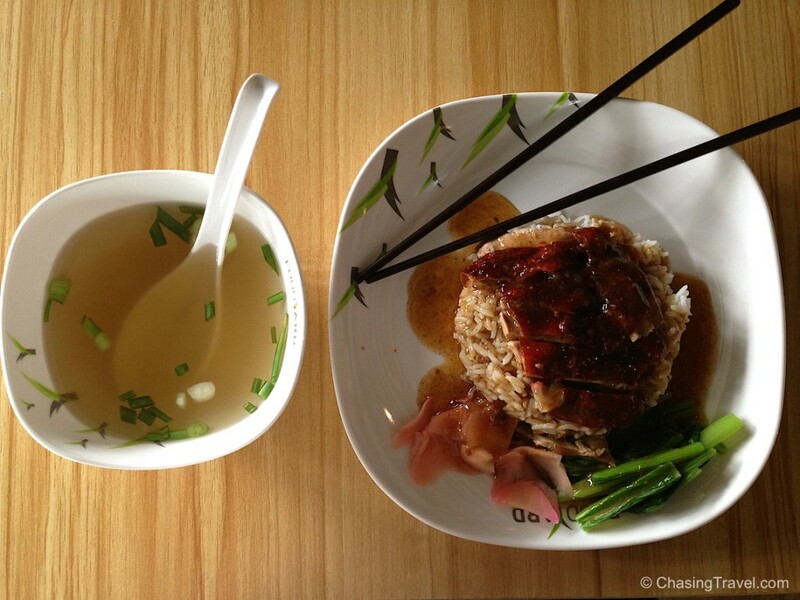 There are few places in the world where cuisine is an interesting juxtaposition of sweet, sour, hot and salty all in one. Thailand is one of those places. When Dan and I go back to the land of smiles, food is a big reason why. 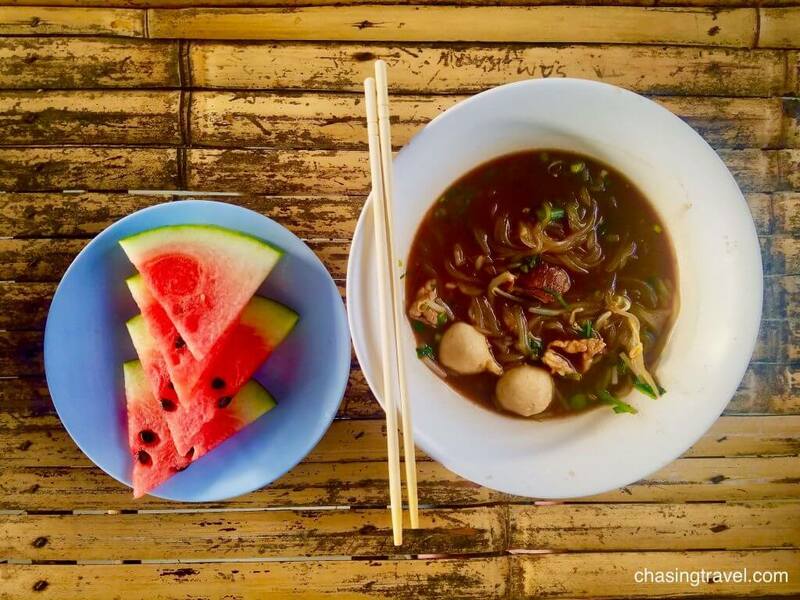 Here are 10 classic dishes to eat when you travel to Thailand. 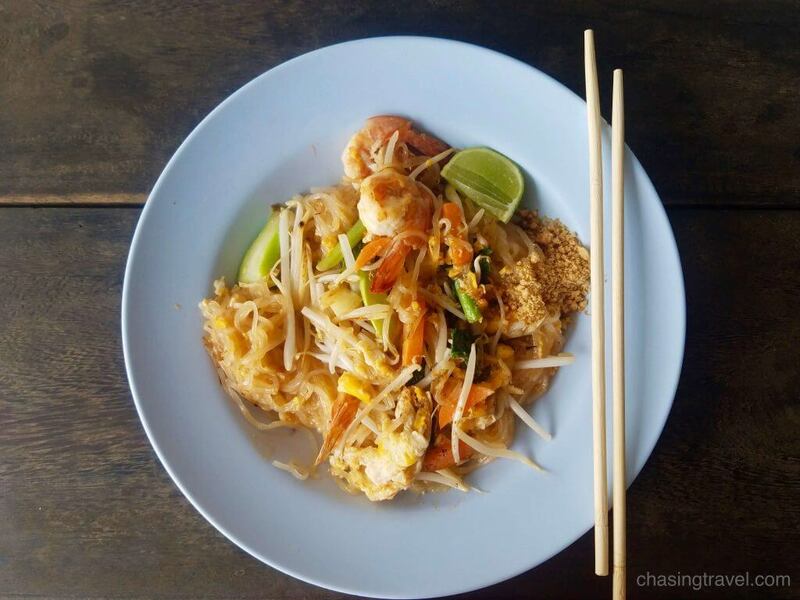 Pad Thai is one of Thailand’s national dishes not to mention the ultimate Thai street food. Having travelled from north to south, we noticed Thai people have slight variations when it comes to making Pad Thai. My favourite is from a neighbourhood restaurant on the outskirts of Chiang Mai where we were house sitting for two weeks. Rather than scrambled, the chef serves it with a giant egg on top. 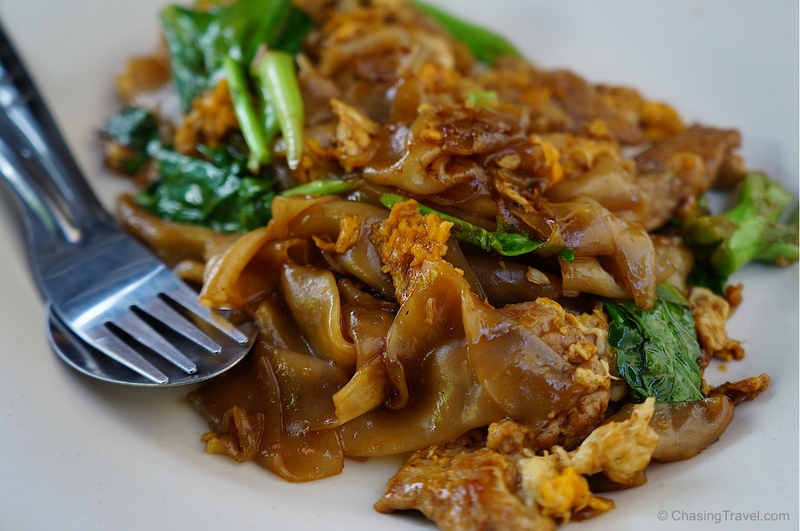 Pad see ew is another take on stir-fry made with dark soy sauce, garlic, Chinese broccoli, and usually chicken or beef. Flat wide rice noodles are the main ingredient in this dish. Another classic dish is pad kra pao gai. 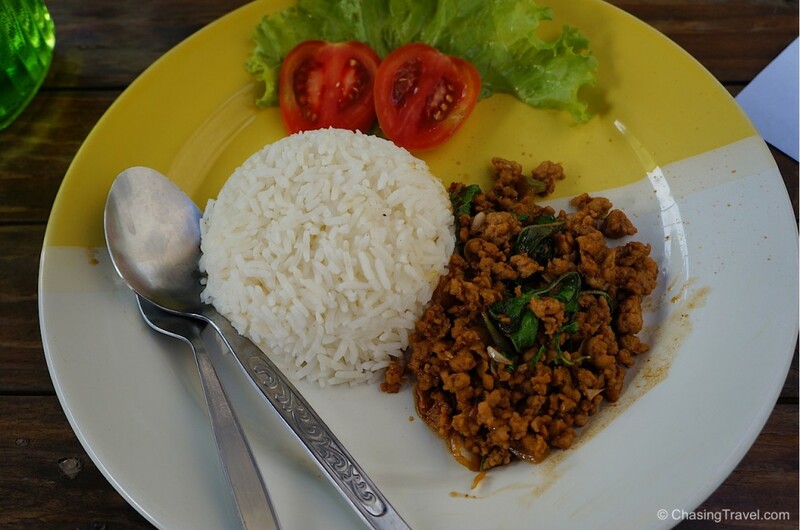 Translated, it means fried holy basil chicken which is stir-fried chicken with Thai basil on white rice. 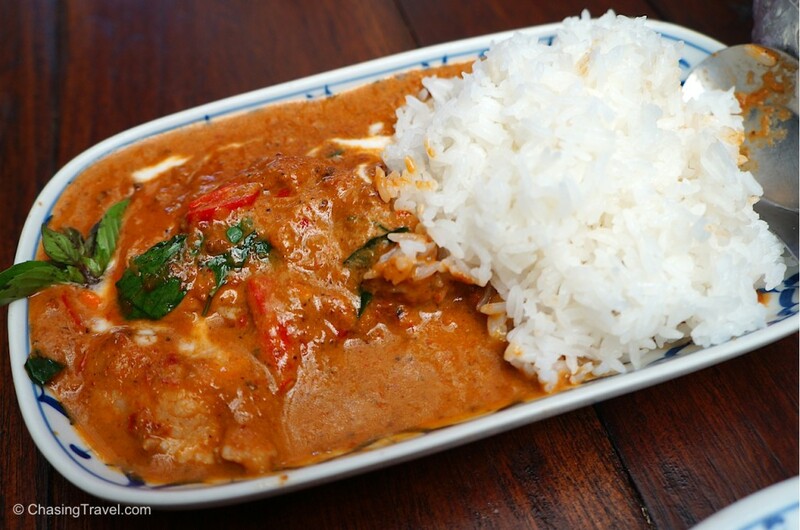 Panaeng is a red Thai curry dish that is creamy and thick with a mix of different flavours like sweet, salty, and nutty. I made this one myself during my Thai cooking class in Chiang Mai. Khao Soi is a soup-like curry dish with a coconut milk base. 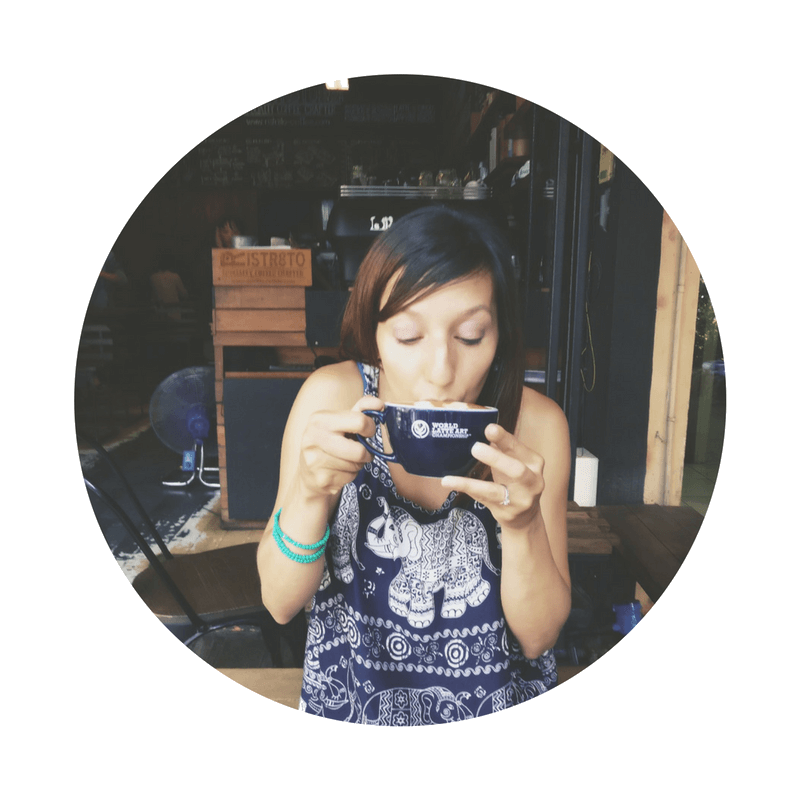 Its flavour is rooted from Thai-Burmese culture making it difficult to find anywhere besides northern Thailand. 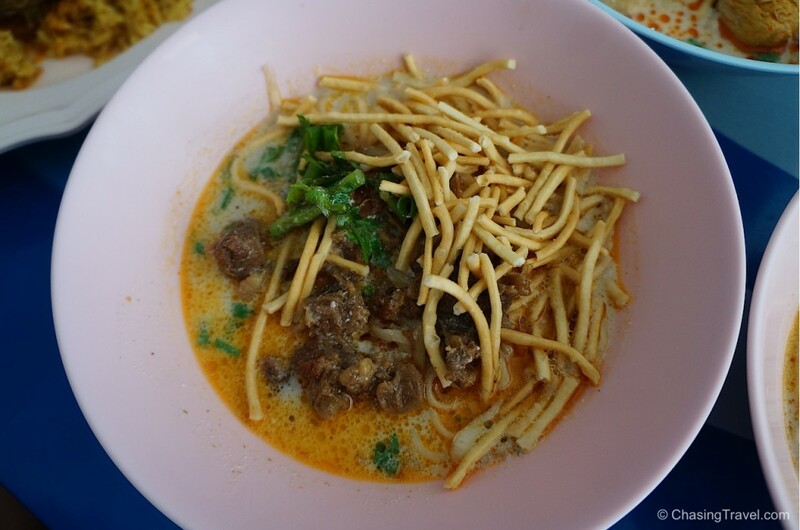 We found the best places to eat khao soi in Chiang Mai. Roasted duck over white rice is a typical dish in Thailand, usually marinated in a sweet and sour sauce. You can get duck from vendors cooking on the street, mall food courts or night food markets. Soup is my comfort food especially Thai clear soup. It’s usually packed with fresh cilantro, lemongrass and lots of ginger. If you take it to-go, it becomes a soup-in-a-bag. Another quirky thing I love about Thailand. 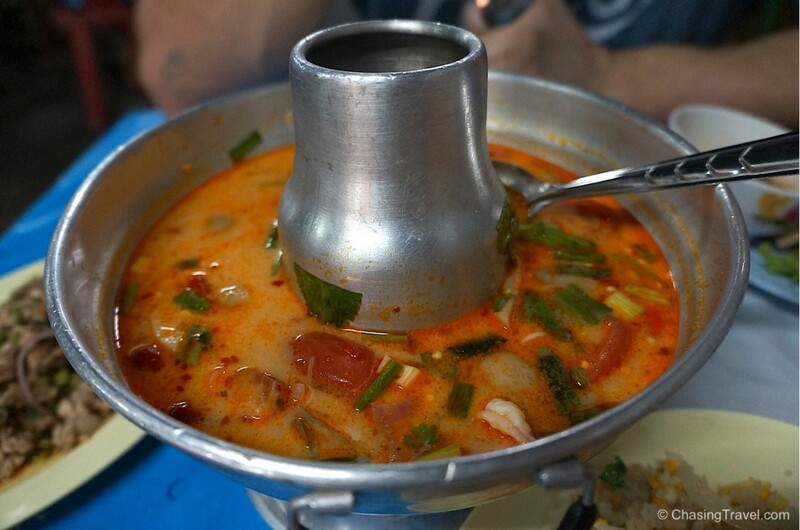 If you like seafood and have a high spice tolerance then you might survive this traditional Thai soup. Maybe. 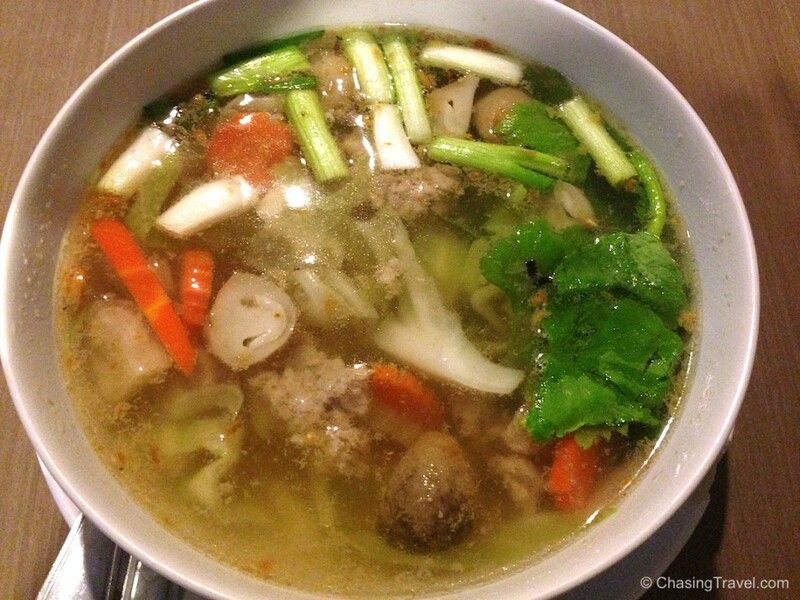 Like many Thai soups, the broth is always full of so much flavour but boat noodles are slightly different than other Thai soups, served with beef, pork or chicken and Thai rice or glass noodles. I do love my noodles, so this really is the best of both worlds. 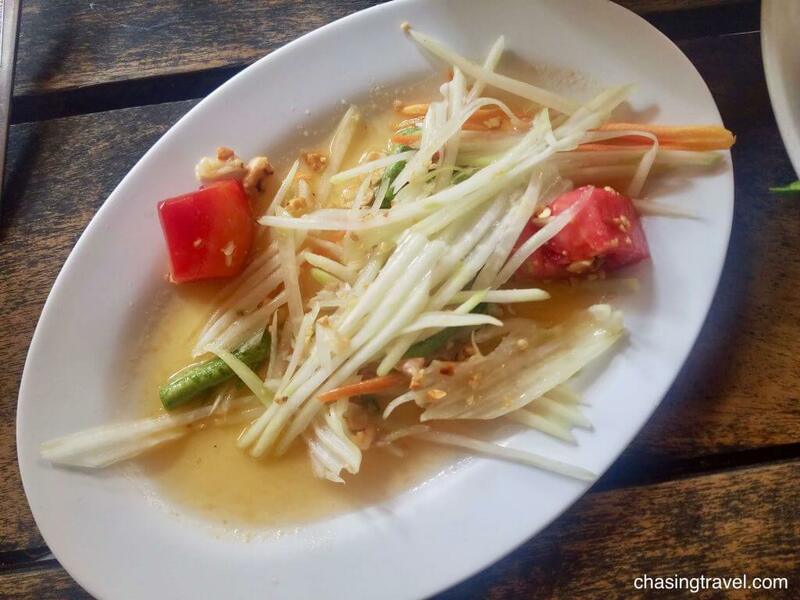 Som Tam or green papaya salad is a good way to cool down from a hot day or after a really spice dish (like tom yum). It’s made of unripe papaya which tastes closer to cucumber than ripe papaya, then tossed with tomato, roasted peanuts and a sweet and sour, lime dressing. 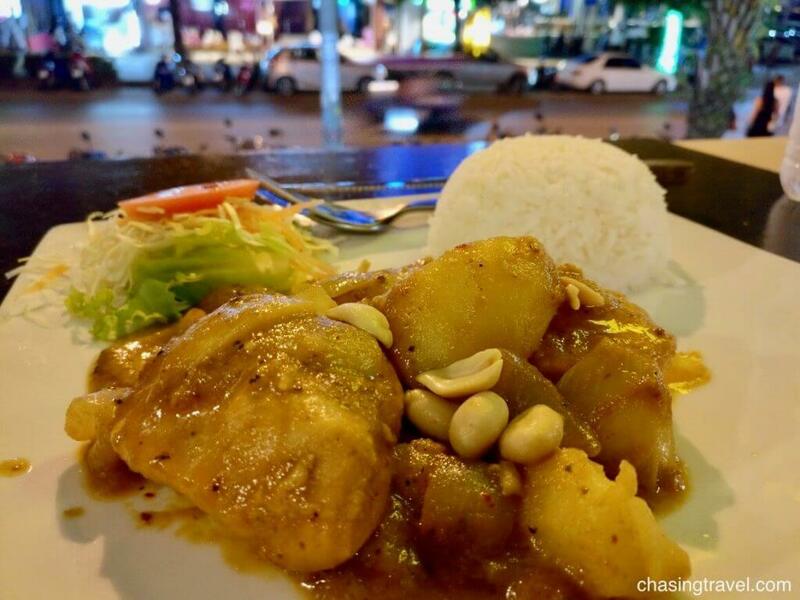 Massaman curry is one of the oldest dishes in Thailand originating from Thai Muslims. It is rich yet mild, made with chicken, potato, coconut milk, and spices not normally found in other curries like cardamom, cinnamon, cumin, and nutmeg. In my Chiang Mai food guide I mention Salsa Kitchen because it has tasty Mexican dishes (26/4 Huaykaew Rd. Nimman). 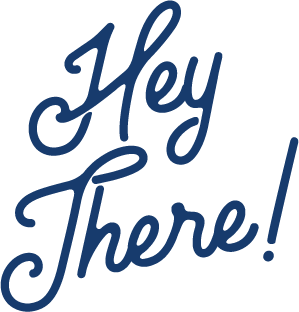 None of these restaurants were sponsored in any way, we simply loved the food and thought you would too. These are all great Thai dishes but imo the true heart of Thailand cuisine is to be found with the street vendors. I agree with you! I am a huge fan of street food although Dan and I once got a bit sick so we are a little more choosey with the places we eat at. You can still get some good “street food” in Thai restaurants these days..
Hello, Fantastic food photos and i love to eat different items. Thanks for sharing interesting food information. 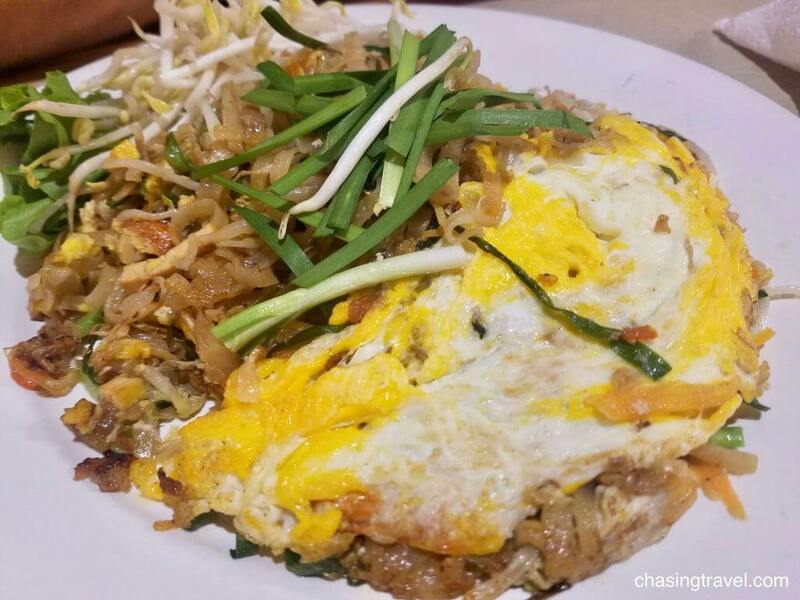 Phad Thai is something I would love to taste and thanks for sharing such a lovely guide.